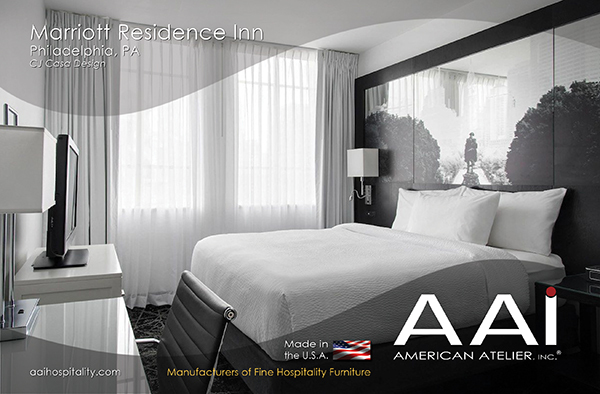 Manufacturers of Fine Hospitality Furniture - Made in U.S.A. 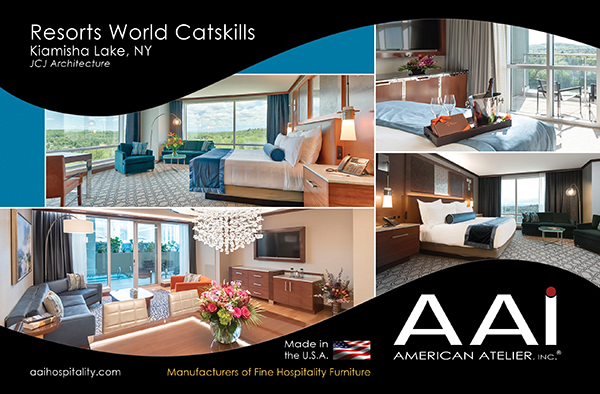 Your Purchase Helps the American Economy, Not Overseas Competitors. 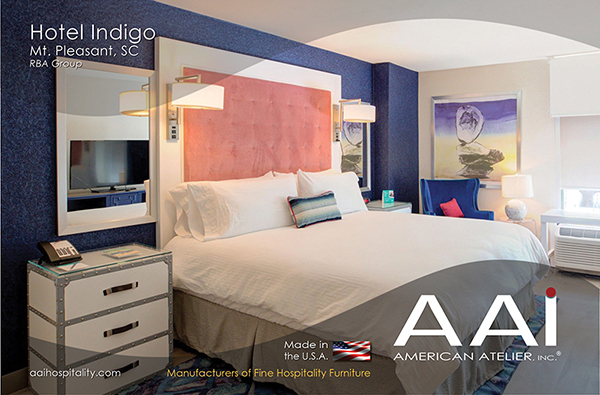 American Atelier Inc. is a custom furniture manufacturer, specializing in the hospitality and institutional markets. Our new facility provides us with 250,000 square feet of manufacturing space.